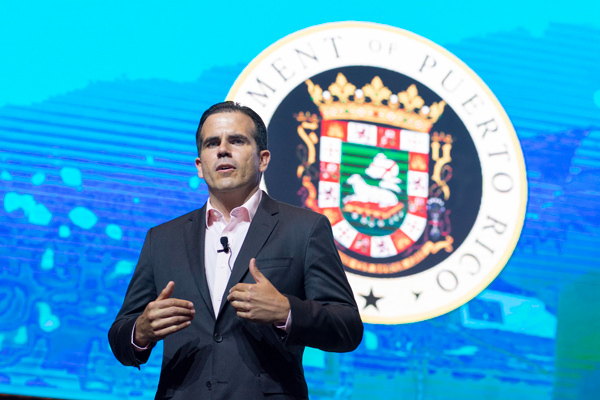 SAN JUAN, Puerto Rico, June 21, 2018 /PRNewswire/ — This week, Puerto Rico’sGovernor Ricardo Rosselló Nevares and the executive director for the Public-Private Partnerships Authority (P3 Authority), Omar J. Marrero, hosted the second annual P3 summit; P3 Summit: Cornerstone of Puerto Rico’s Recovery to discuss the many public-private partnership projects on the Island. At the summit, more than 25 panelists from both the public and private sectors – including keynote speaker Mark Romoff, president of the Canadian Council for Public-Private Partnerships – shared their experiences and best practices, and proposed new ideas for best executing public-private partnerships. Updating student facilities. The first project for which applications for qualifications are being requested (RFQ) is the student life project. This project consists of the development of dormitories, parking and a student center for the Mayagüez Campus of the University of Puerto Rico. The deadline to submit proposals is June 27, 2018. Ferry service to outer islands. An RFQ has also been requested for ferry service between Culebra, Vieques and Cataño. The project would create a new route to leave from Ceiba, completely transforming the service. The deadline to submit proposals for this project is July 30, 2018. Modernizing water utilities. An RFQ has been requested for the optimization of the meter system and customer service for the Puerto Rico Aqueduct and Sewer Authority (PRASA). This project consists of improving a series of services offered by the PRASA, such as replacing outdated meters with more modern ones that provide more precise readings; offer better maintenance; and improve efficiency and service for customers. Similarly, the project seeks to improve and increase payment through a more efficient system, and reduce the flow water that cannot be billed or accounted for. This project represents a capital investment of over $100 million. Improve cruise ship docks. An unsolicited proposal seeks to modernize and optimize the cruise docks in order to receive larger and more modern cruises and improve the passenger experience. This would strengthen Puerto Rico as a tourist destination, and would be an attraction for the worldwide cruise industry. High-capacity energy storage. An energy stability and storage project is close to being able to call for RFQs, with the official request coming in the next few weeks. This project consists of the development of a high capacity energy storage plant to provide greater stability to the energy system of Puerto Rico, while providing resilience and responsiveness to fluctuations or power system outages. Public Safety Training. Finally, a training project for public safety is expected to be formally announced by the end of this month. This will consist of a necessity and convenience study, followed up by trainings for public safety officers. 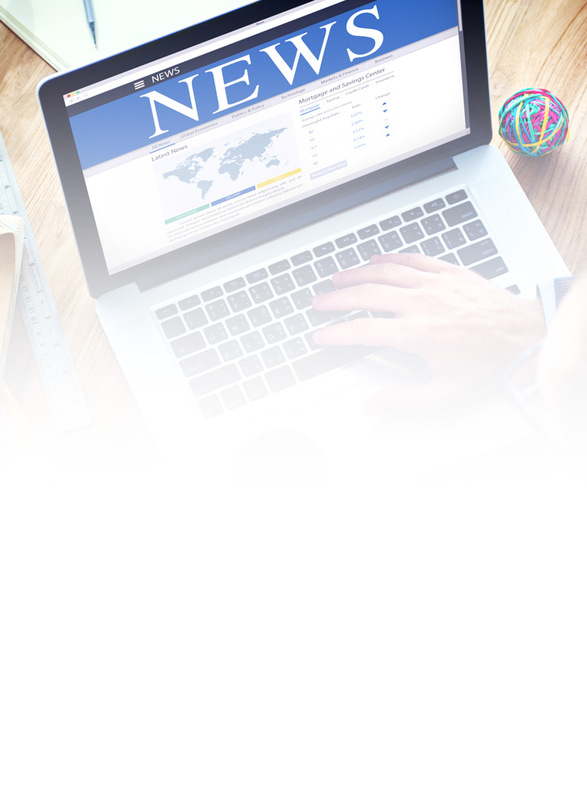 Click here to read this on YahooFinance.com.